Glass Beach: Your Tips in Action! 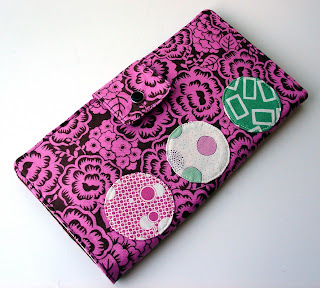 Great name and wallet! 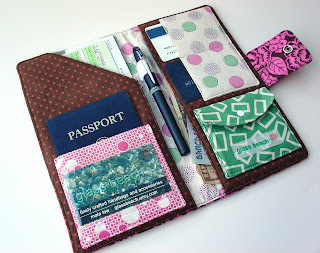 I love the mix of colors and patterns in your passport wallets! I love your store, just need a few more sales before I can buy one of you nice wallets :) I can't wait, keep em coming I love to see the new designs. 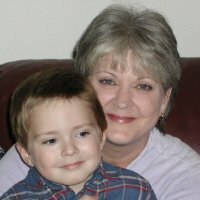 Check out my blog if you get a chance.